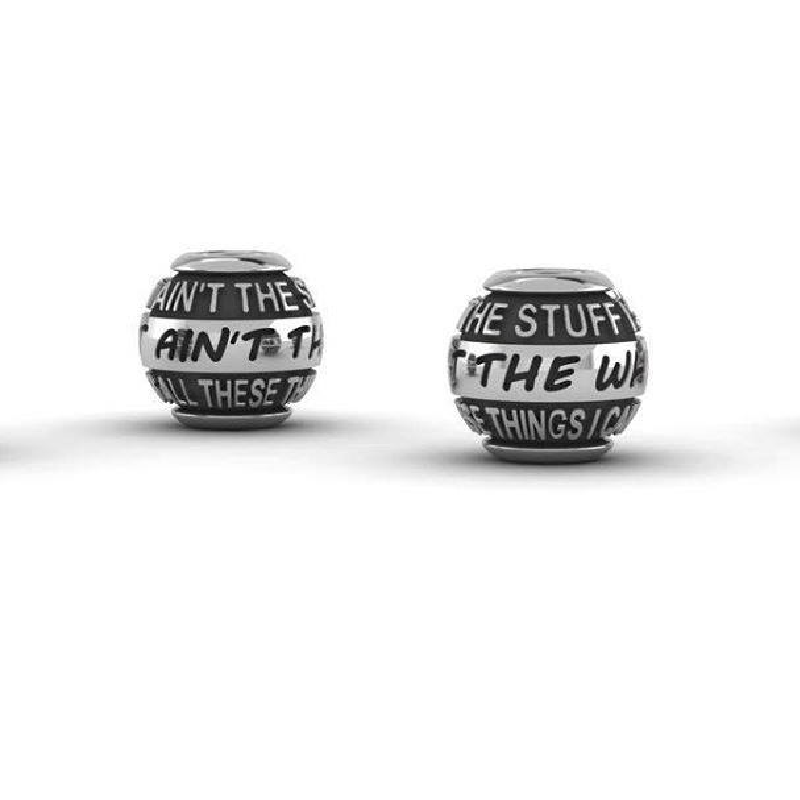 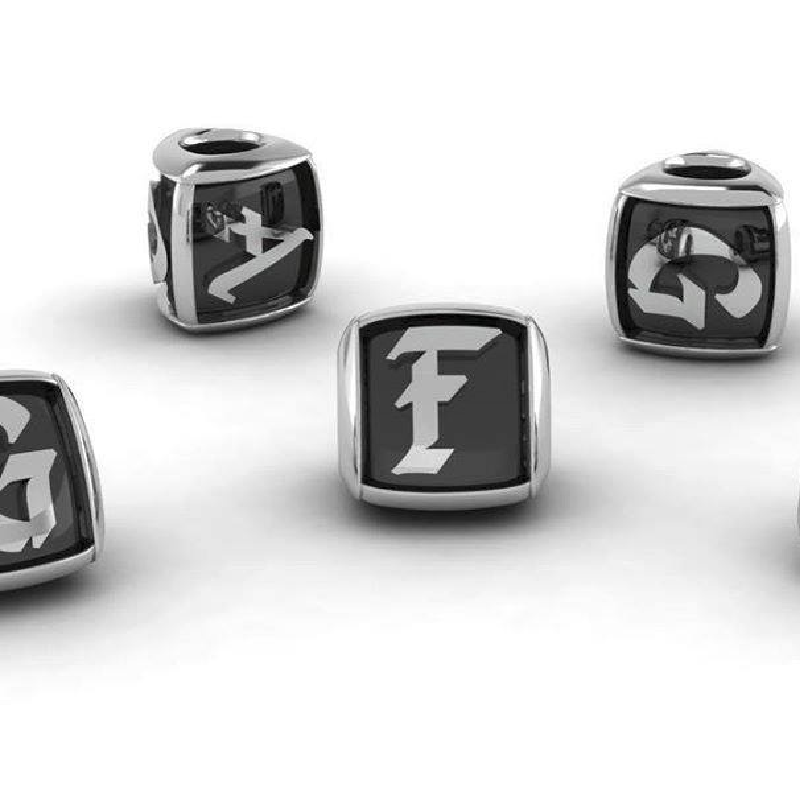 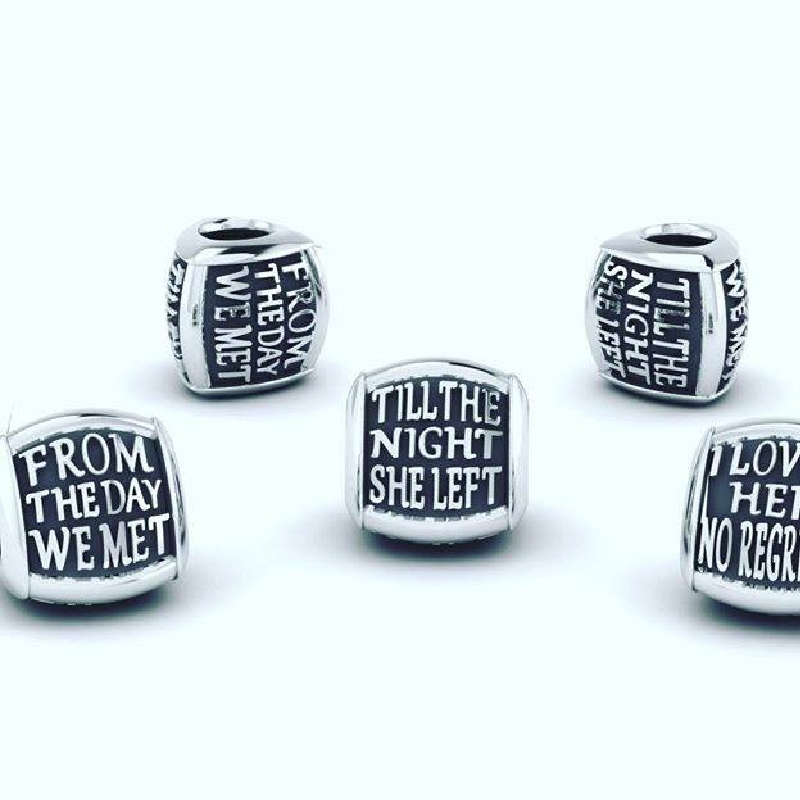 These sterling silver song beads are handcrafted by Gary Allan....each sold separately. 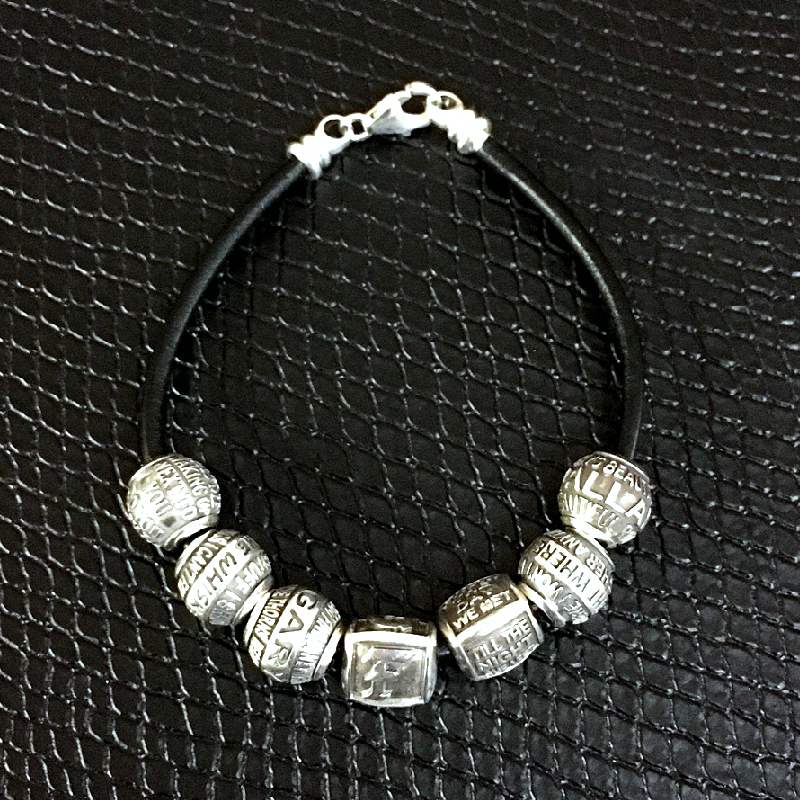 These can be worn on a necklace, bracelet (black leather bracelet sold separately) or on hoop earrings! 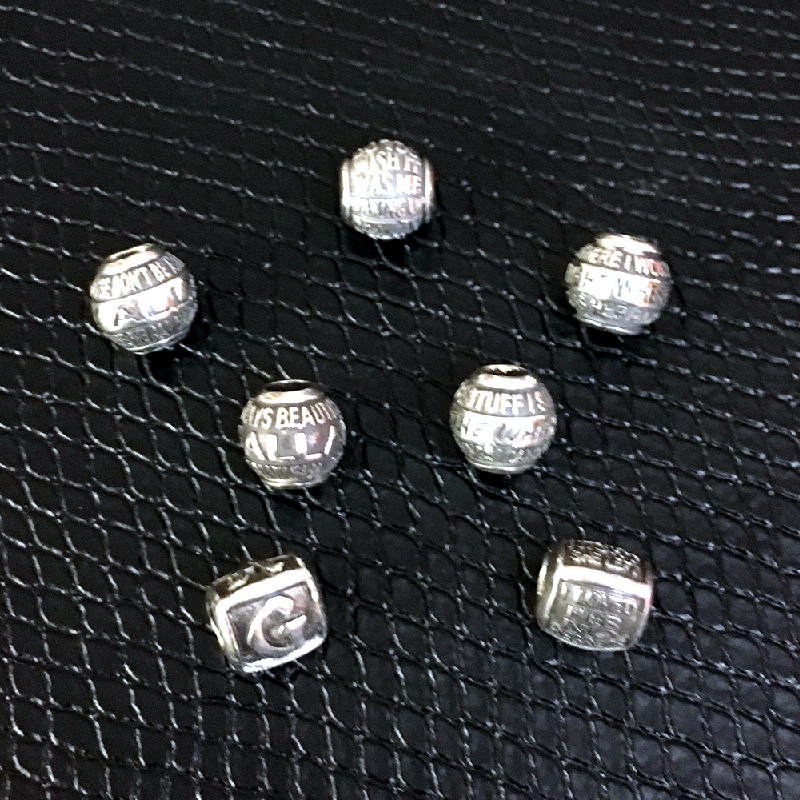 Ships via USPS insured mail.